If you’ve ever used a project management information system, you know that while helpful, it can be challenging to integrate the information that such tools provide with other aspects of your business. Dr. Onur Tokdemir, Ph.D. explains how his company, Qatar Project Management (QPM) has dealt with this challenge. 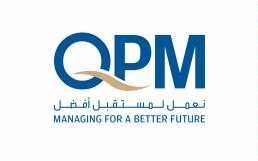 QPM has the goal of becoming one of the top project management firms in the world by the year 2020. That’s not a short order, but the effort put into creating a state-of-the art project management environment had certainly helped them towards that goal. Read Dr. Tokdemir’s fascinating article by clicking here.